Meadowood Lanes has 36 lanes of family entertainment. 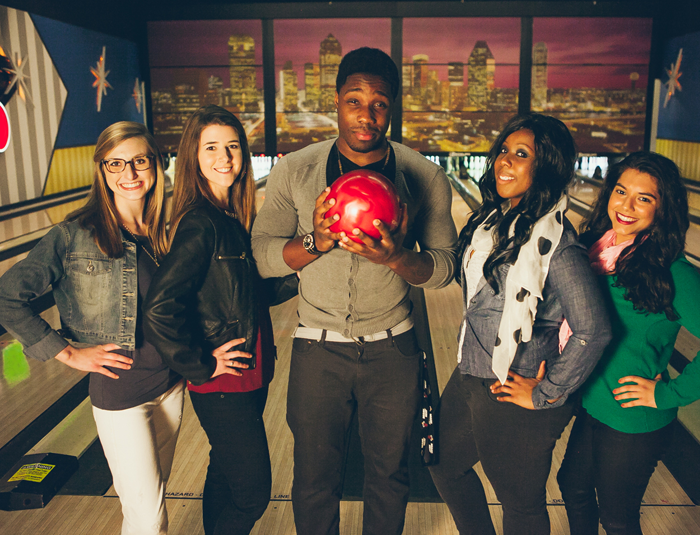 We offer open bowling, league bowling, birthday party packages, christmas parties, school groups, and company events. We will even cater food for your company event!! 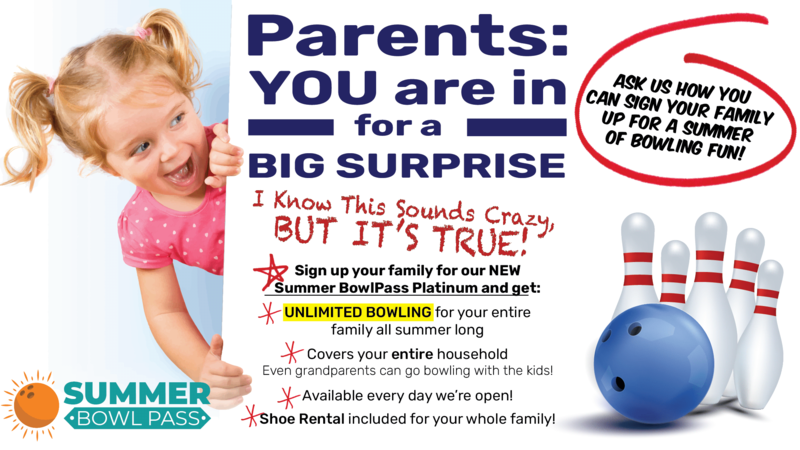 Meadowood offers a variety of open bowling specials and Extreme Bowling on both Friday and Saturday nights!! Meadowood also has a proshop, full service restaurant, lounge, & video lottery . Meadowood Lounge offers Happy Hour from 5:00pm - 6:00pm. The Lounge includes 7 big screen t.v. 's, video lottery, pool, and darts. Great place to meet after work with friends or co-workers for dinner or to enjoy a drink or two. Try one of our 10 beers on tap or from our wide selection of bottled beer or mixed drinks!! Here at Meadowood Lanes we have many awesome specials to help you save some money. We are also more than happy to accommodate your group function. We do company parties, sports teams, church groups, military gatherings, and youth events just to name a few!! We can even cater food to your event! !